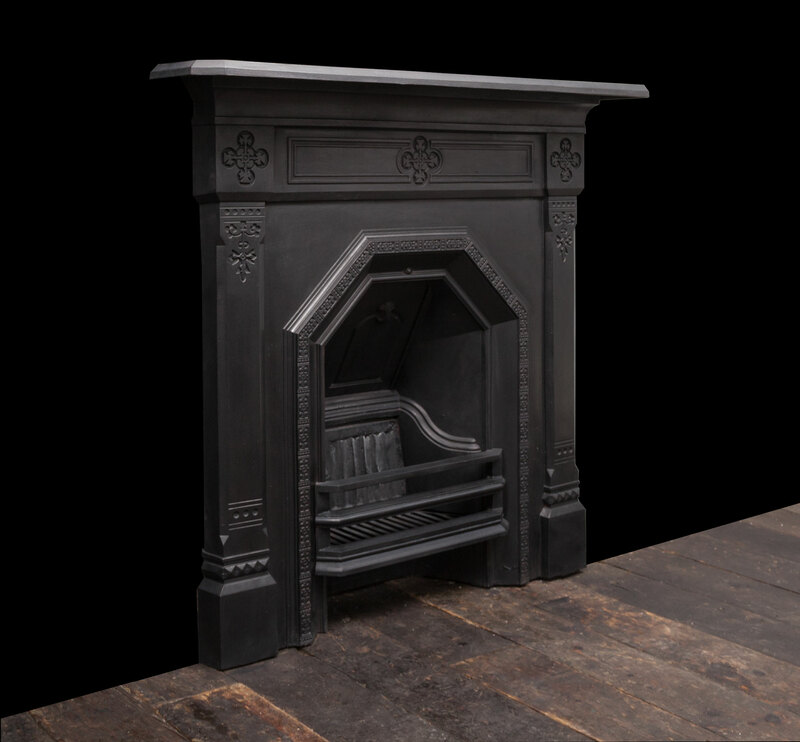 An attractive design which has a Gothic influence, made during the arts and crafts period. 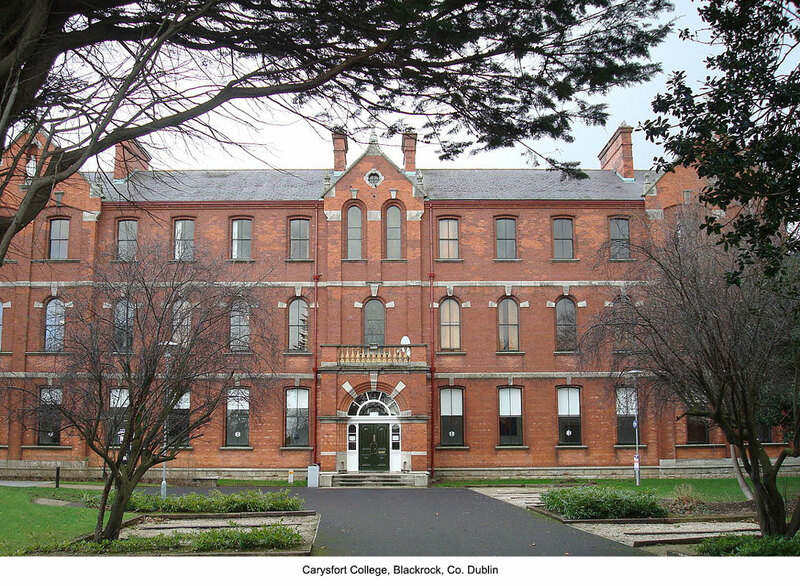 Ryan & Smith have acquired 10 of these antique fireplaces which where removed from Carysford College, Blackrock, Dublin. 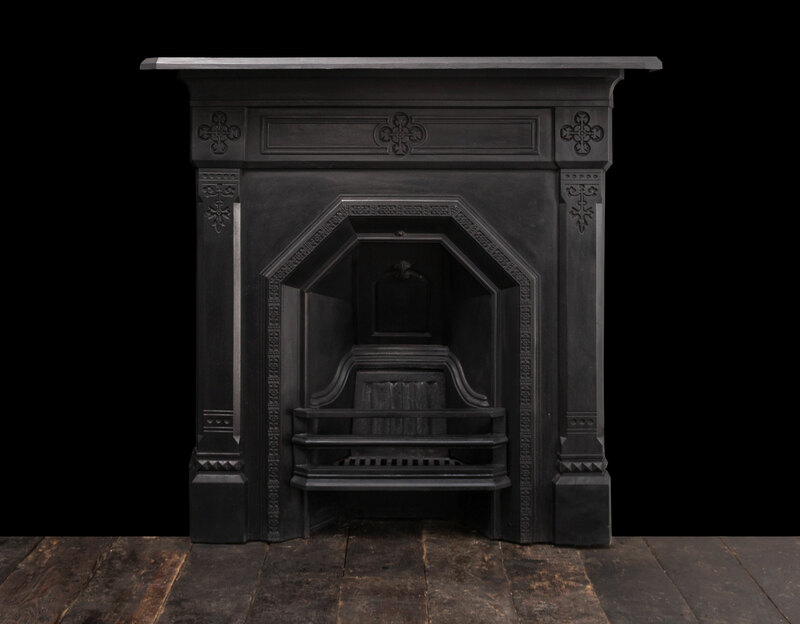 All 10 fireplaces are complete with grates, back and tamper.